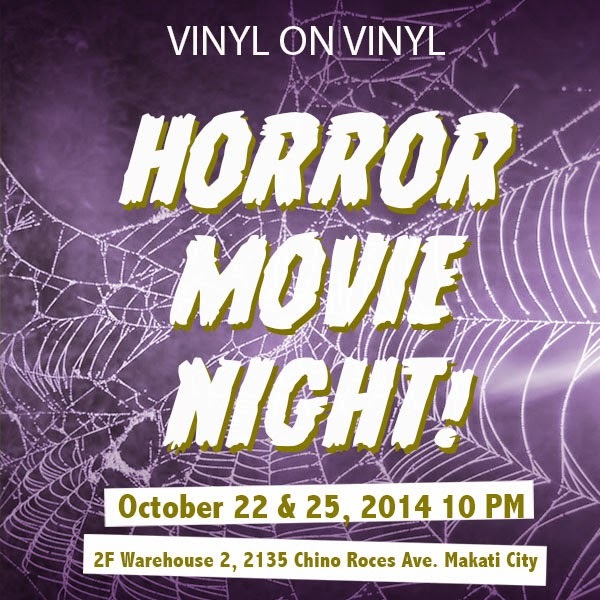 VINYL ON VINYL: Horror Movie Night! In line with our upcoming Halloween exhibition, we are inviting you to scream, cry and shout with us. There will be drinks and popcorn. Feel free to bring your own beanbag to curl up in and monster to hug. See you on Wednesday and Saturday!